by Anna Mitgutsch | Literature & Fiction | This book has not been rated. 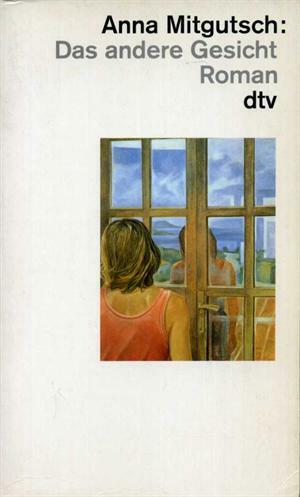 dtv, 1996. - PB,336 S.